AVA owns 44 acres of beautiful land in the Arkansas Valley, where our Mountaintop Zipline course resides. 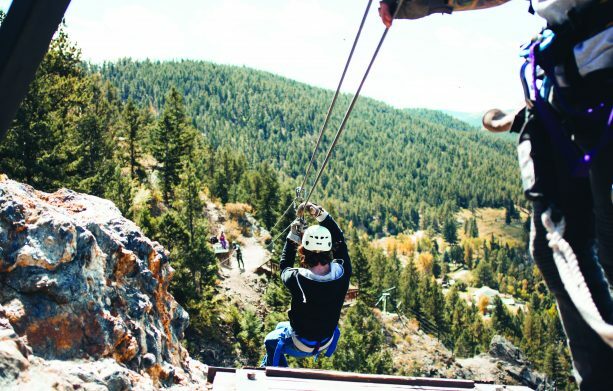 You’ll be soaring among the treetops on over 3,500 total feet of zipilne cable with breathtaking views of the Collegiate Peaks mountain range. Since our zipline courses are built into the natural elements in the area, you won’t just be zipping from tower to tower. 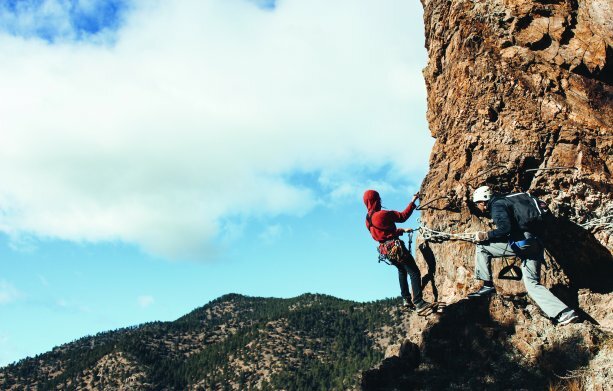 Enjoy your time in nature and indulge in some heart pumping fun on this course just outside of Buena Vista, CO. Think you’ll be hungry before or after your adventure? AVA now offers delicious breakfast, lunch, and dinner options to add to your trip. Visitors Rated 4.5 / 5.0 based on 654 ratings for Arkansas River Rafting Tour. At AVA Rafting & Zipline, we believe you should know what you’re buying and how much you’re going to spend. We believe in added value to make your experience special. We don’t want you to feel “nickel and dimed” when you show up for your trip with us. Your Mountaintop Zipline tour includes everything you need. We try our best to prepare you with gear lists and suggested things to bring so that you don’t end up paying for unneeded add-ons. Gear up & meet your guide!